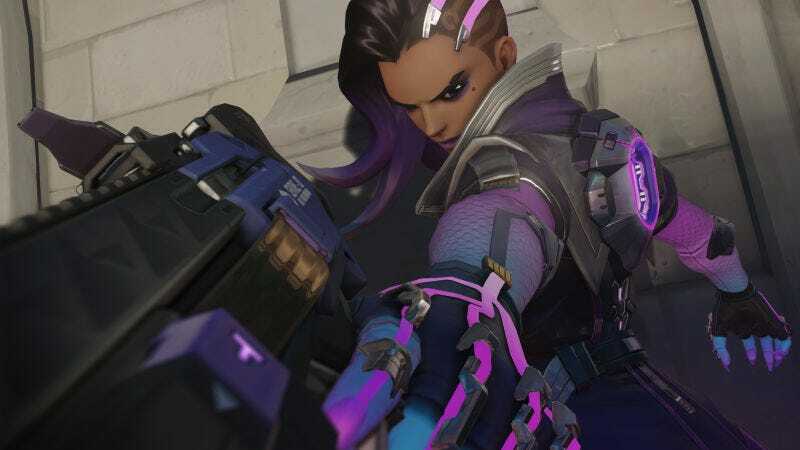 Professional advocate for every shade of purple (and also hacker) Sombra is now available to play on Overwatch’s live servers. Update 1.5 is now live on PC, PS4, and Xbox One. In addition to Sombra, it adds a slew of new modes as part of a new Arcade feature, a new map, Ecopoint: Antarctica, to accommodate a couple of those new modes, season three of competitive play (which doesn’t kick off until Nov 30), and a bunch of balance changes. Pharah can fly forever! Ana’s nano boost no longer increases movement speed! Zarya is a little less terrifying now (but only a little)! 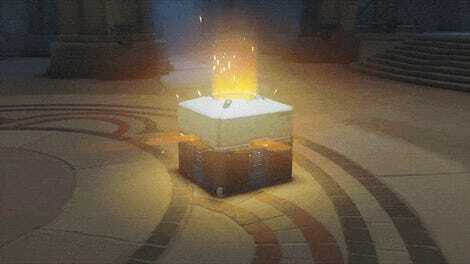 The full patch notes are here.